Life + Style: LifeDance 2017 – The Country’s Biggest Musical Festival Goes Bigger! A few days from now, the biggest and grandest music festival is happening at City Di Mare SRP this January 13, 2017. With an awesome 3-stage setup: Utopia (main stage), Eden (underground music stage), and Solaris (indie bands stage) headlined by today’s popular international and local artists to create that festival music experience for everyone. International artists like Carnage, Lookas, and DJ Bl3nd will make the crowd go wild together with our very own Filipino artists like Up Darma Down, Patty Tiu, Mecha, John Odin, Manolet Dario, Smart’s very own Ace Ramos & Nix Damn P, and more who were chosen carefully to create an atmosphere of hype and harmony for every music lover that will be present at LifeDance. LifeDance 2017 will also feature different flavors and cuisine that will surely satisfy all the party goers. This setup will add to a more festival feel to LifeDance that will cater from families to young adults, from the different corners of the world. 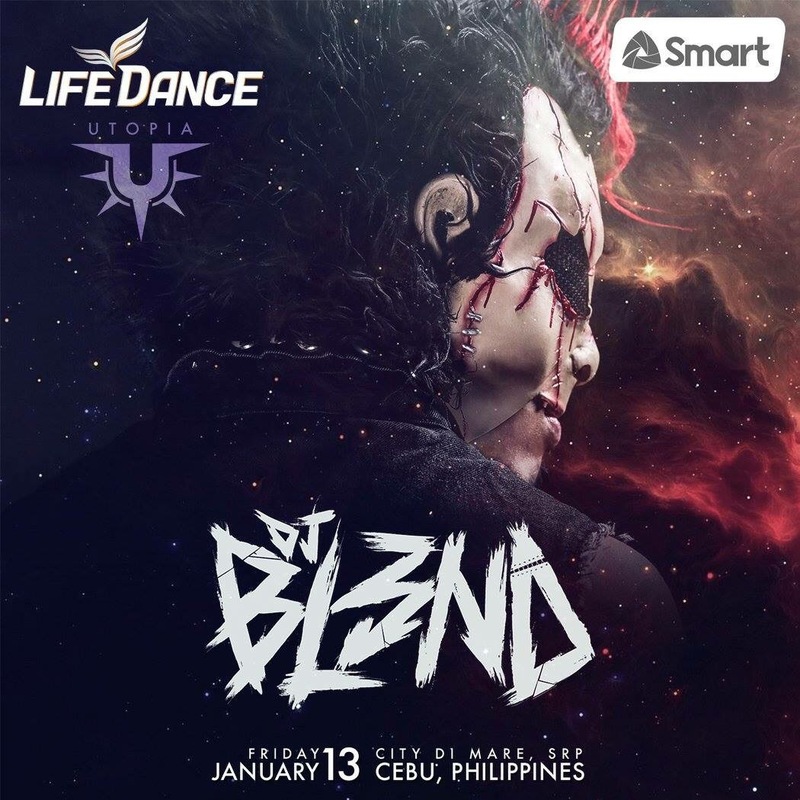 Like the previous LifeDance, ticket sales will be spread out to different regions in the Philippines with ticket outlets in different cities. Sinulog packages with lodging and tickets to the event will also be available to the out of town LifeDancers. LifeDance is endorsed by the Department of Tourism as a premier tourist destination in Cebu for the Philippines. See you all this Friday and don’t forget to wear comfortable and fashionable clothes. 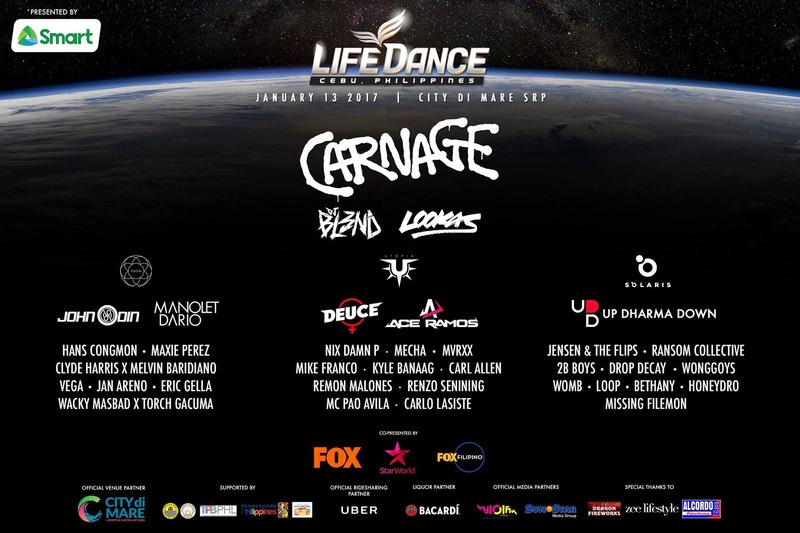 LifeDance 2017 is powered by Smart Communications.